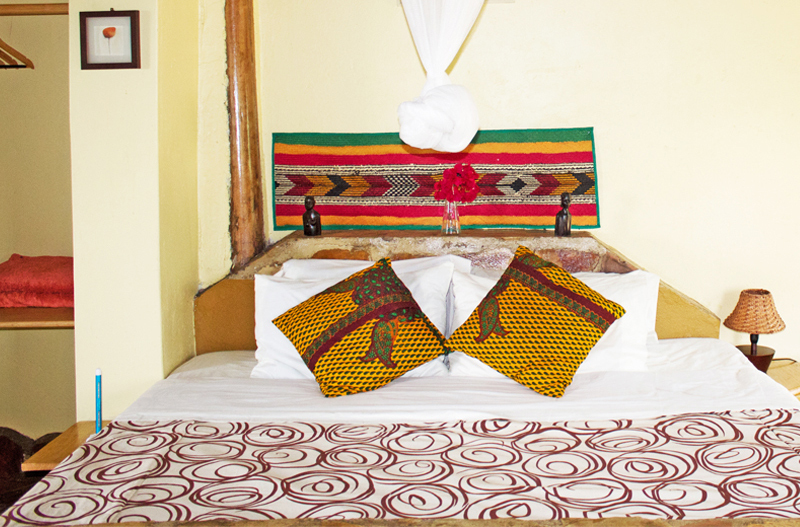 Nyore is one of Uganda’s most stunning retreat for panoramic views in a tranquil and welcoming environment. 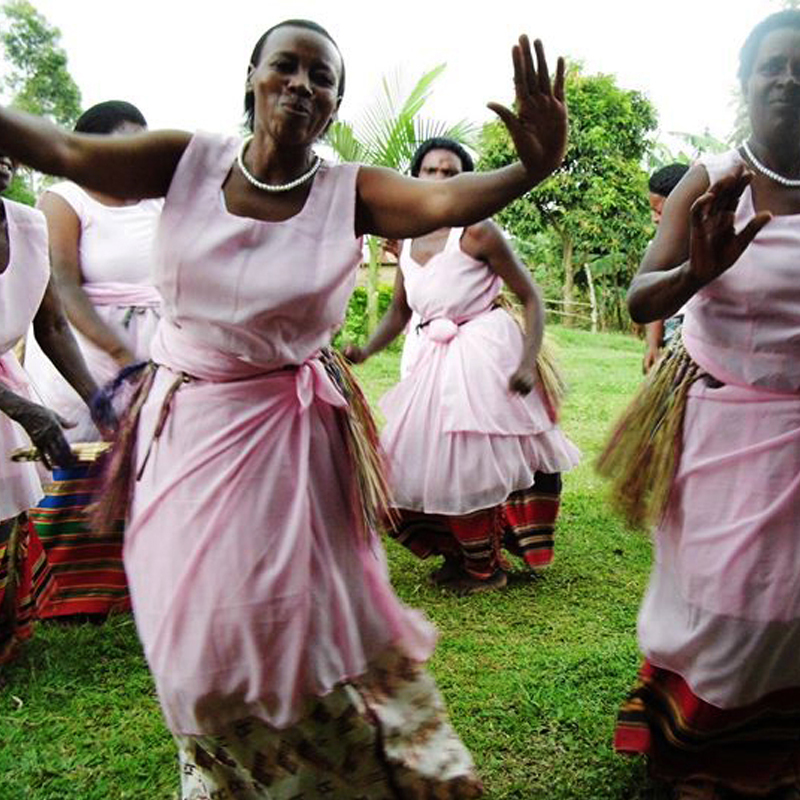 Perfect for anyone wishing to experience the cultural richness of an African highland. 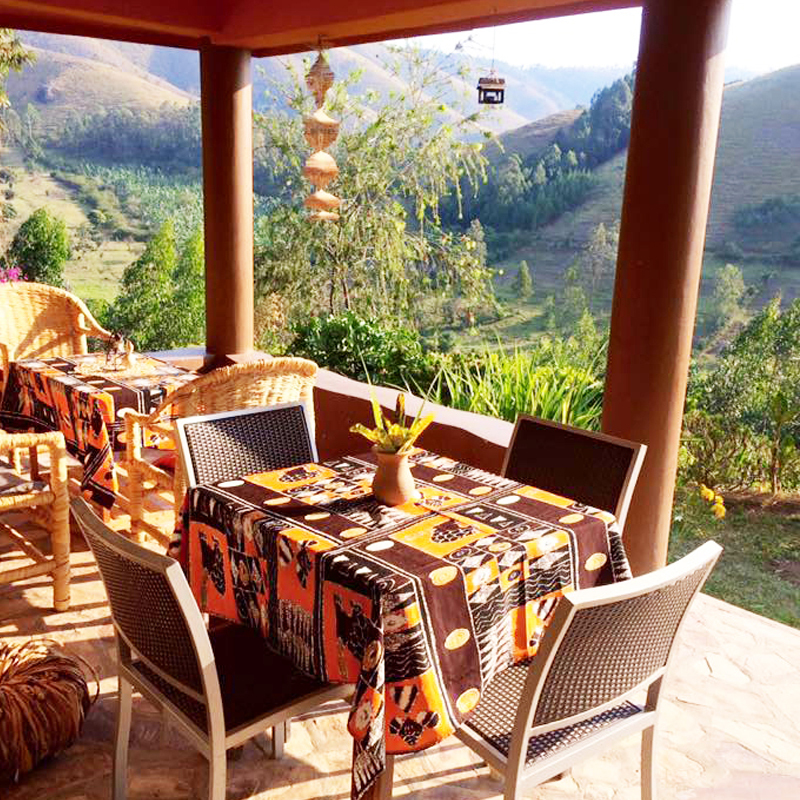 Our uniquely styled cottages have an outdoor seating area and stunning mountain top views. Curated with bespoke furnishings by local artisans, forging a connection with heritage and contemporary style. 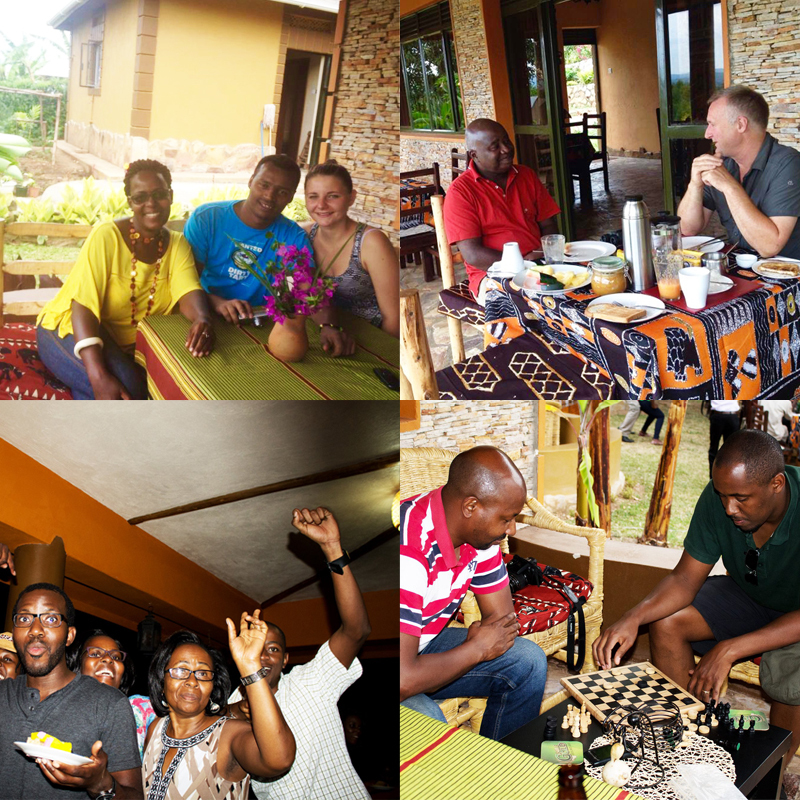 Community centered tourism is at the heart of Nyore Hillside Retreat, we take great pride in practising and promoting sustainability and cultural immersion. 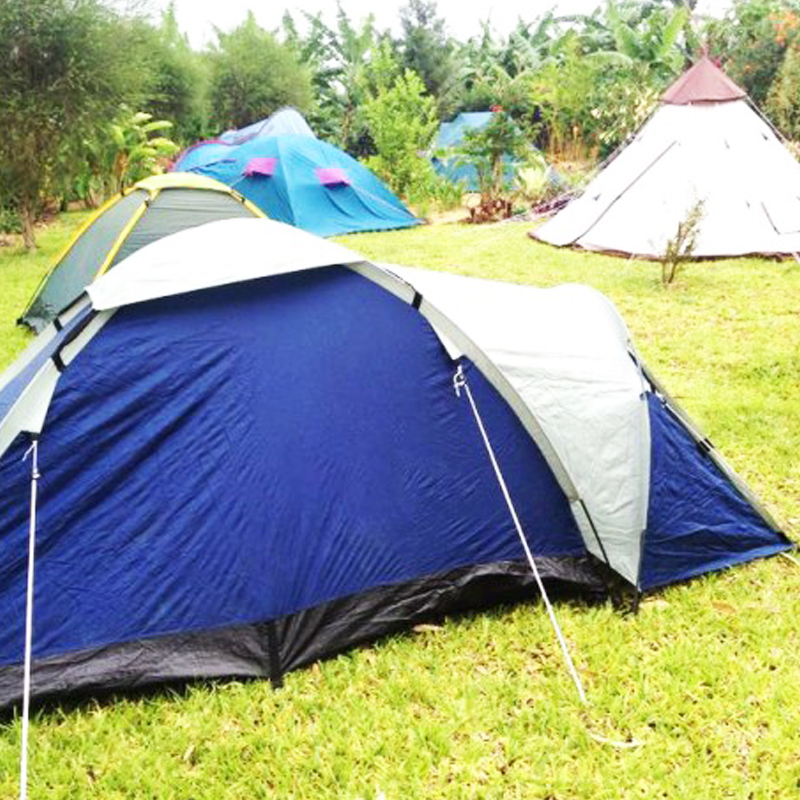 Uganda is arguably the most attractive country in Africa for out-door adventurers. Nyore Hillside Retreat's open skies and hillside position, make a perfect place for an array of indoor and outdoor activities to suit your taste. Looking for a venue for a conference, meeting, workshop or private party? Nyore Hillside Retreat offers spacious area, discrete location and exceptional service. We are proud to be number 1 out of 17 places to stay in the region. We believe in strong customer service, and proud share what our visitors and friends have to say about us. 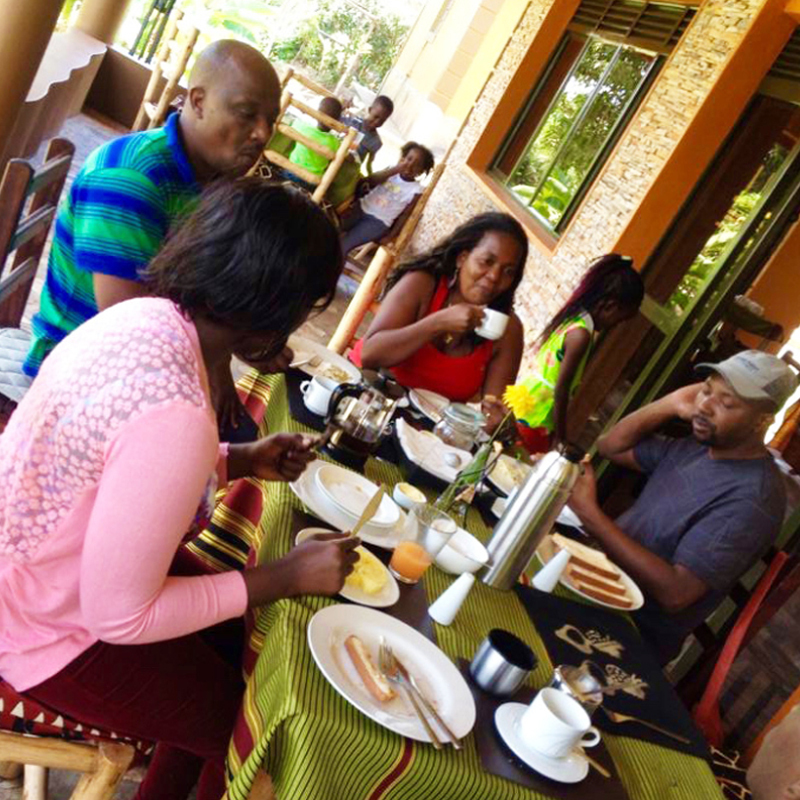 Was there a night , perfect welcoming staff , nice rooms , good food good view of the hills esp in the morning we loved everything . Watching the sunset running up the hills , cool breeze ,peaceful night !! Nyore is the best place to be , I can’t wait till we come back!